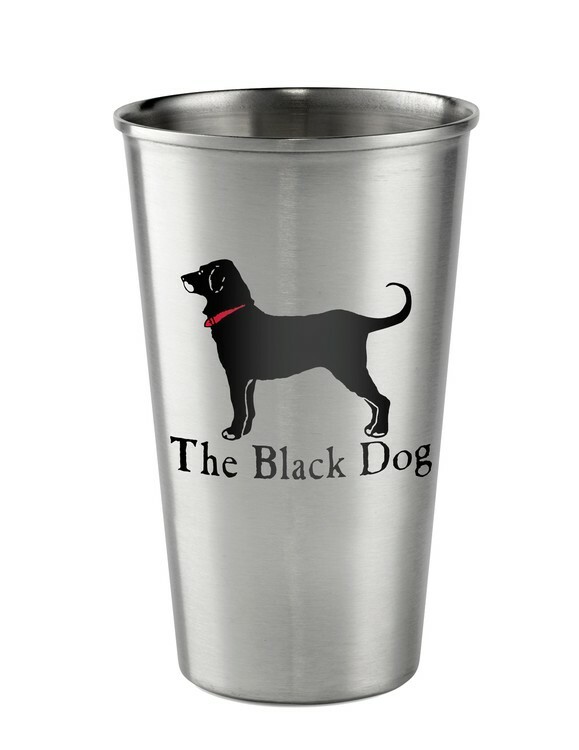 Stainless Steel | Product Catalog | ProRose Inc.
CLASSIC STYLE BARWARE IN NEW HEAVY-DUTY BLACK STAINLESS STEEL Used for Outdoor Events, Beer Promotions, Festivals and Souvenirs! This 16 oz. Black Stainless Steel Tumbler is made from a new material called "Tasteless SS304" which leaves no unpleasant after taste. BPA free food grade materials for strength and durability, re-usable. 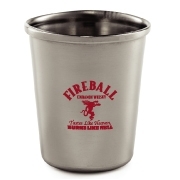 Also available in standard stainless steel color and a 2 oz. Stainless Steel Shot Glass design also made with "Tasteless SS304" steel material. 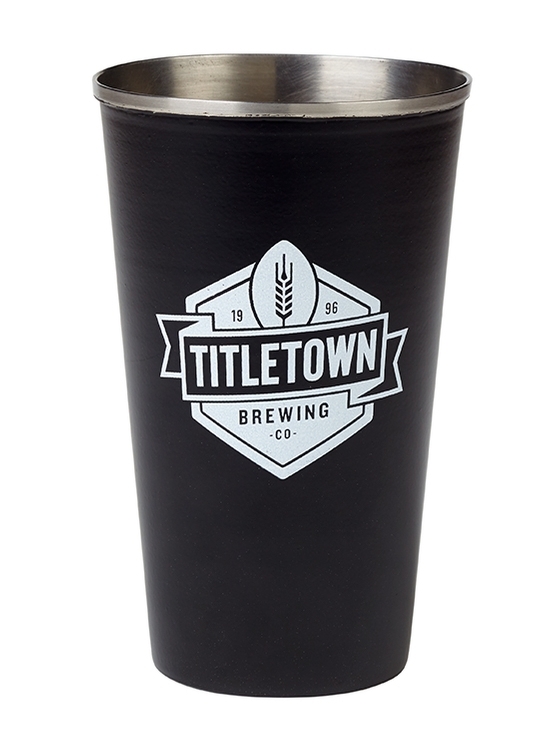 CLASSIC STYLE BARWARE IN NEW HEAVY-DUTY TASTELESS STAINLESS STEEL Used for Outdoor Events, Beer Promotions, Festivals and Souvenirs! This 16 oz. Stainless Steel Tumbler is made from a new material called "Tasteless SS304" which leaves no unpleasant after taste. BPA free food grade materials for strength and durability, re-usable. Also available in a 2 oz. Stainless Steel Shot Glass design also made with "Tasteless SS304" steel material.